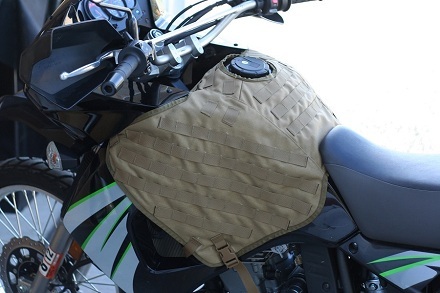 The AFCR, or Air Flow Chest Rig, is Ferro Concepts’ latest product. The main body is constructed from heavyweight mesh. PALS webbing covers the front, and binding tape PALS webbing lines the back of the AFCR for non-load bearing pouches. Attachment methods include G-HOOKS for a low profile and quick on-and-off attachment method to the chest, attachment points for shoulder straps, wide-mouth buckles for attachment to a MOLLE cummerbund, and webbing adapters for use on any standard MOLLE vest. 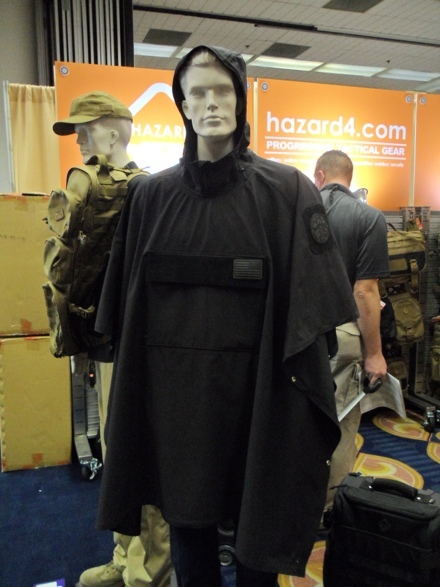 It is also designed to mount directly onto Ferro Concepts’ own FCPC (Ferro Concepts Plate Carrier). Currently available in: MultiCam, Coyote Brown, Desert Digital, and AOR 2. This is the Triple Kydex Shingle by Ferro Concepts. 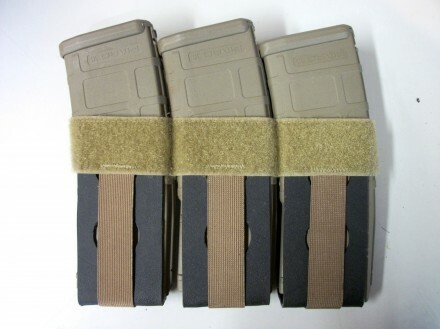 It’s designed to curve to body armor or the user’s shape and fits most kangaroo pouches, giving the user fast access to three magazines. The Kydex inserts have holes punched in them for weight savings and are removable. 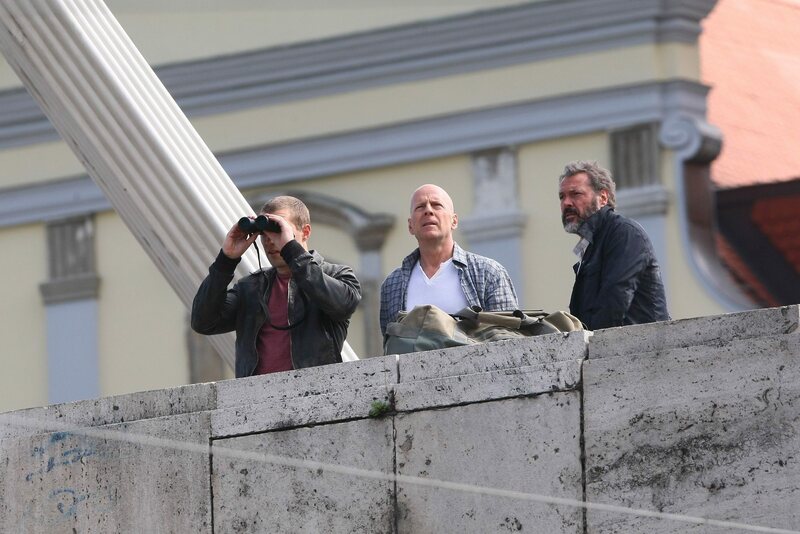 At the moment, it’s lacking an official name, however it will be released in February. For those looking for something a bit more… bomb-proof in their equipment cases. Each BETA Shell is made from super-tough ABS polymer and features a durable Neoprene internal liner. They’re also water-proof and shock-resistant for protection from the elements. Perfect for storing delicate camera equipment, and anything else you need to keep safe. 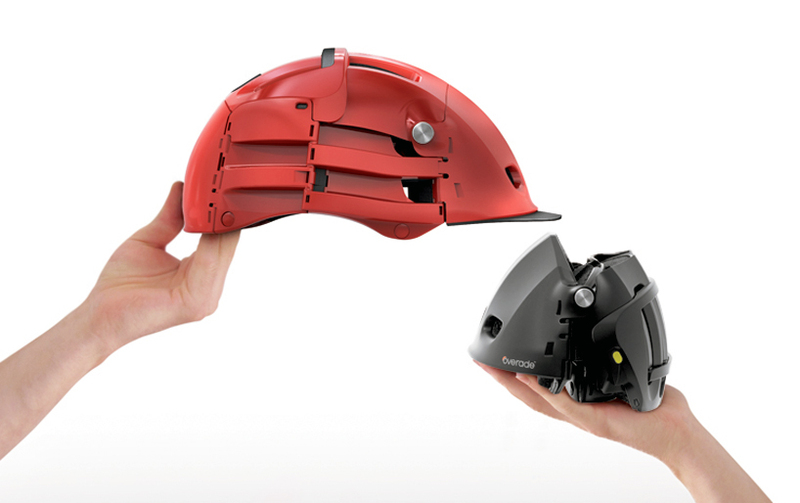 in collaboration with engineer Philippe Arrouart, the Overade is a bicycle helmet designed to fold into a compact shape when not in use, for easy storage in a bag or backpack. It also offers the same level of protection as a standard bicycle helmet. The goal of its design was to create a portable helmet that would encourage more cyclists to wear them. Prototypes for the Overade have existed since 2010, but commercial production is expected later this year. 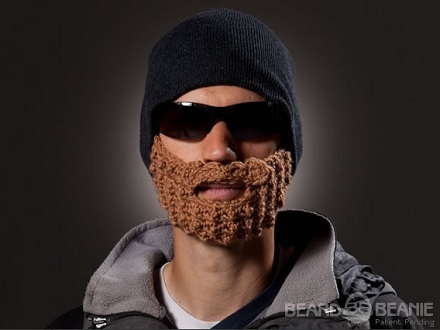 Beard Beanies is a series of headgear with a unique twist: attached to each beanie is a knitted beard that covers and protects the wearer’s face, making them great for any number of outdoor activities. Models include the ECO2, Jeep Cap, and LumberJack, made from materials such as 40 Gram thinsulate and Jimtex recycled cotton fibers. Each beanie is also hand-made to order, so you’re looking at a minimum of 5 business days before shipping. Tags: Beard Beanies, Gear, WTF? 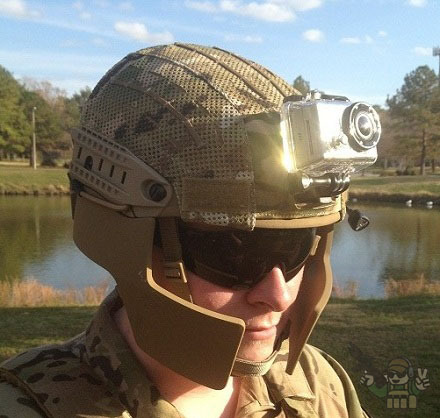 One category where the GoPro HERO series of cameras excels is in their wide variety of mounting options, which includes the GoPro NVG Mount. With it, one can easily attach either the HERO or HERO2 to any helmet with a Night Vision mounting plate, allowing them to record excellent footage without installing any additional mounts on their equipment. Range Trip from john lawrence on Vimeo. Check out this video from Ares Armor’s recent Range Trip. The quality is simply amazing. Named after “Operation Gothic Serpent”, Codenamed “Irene”, hence the pack’s name, the Operation Irene Assault Backpack is a medium sized backpack designed for short range reconnaissance patrol. 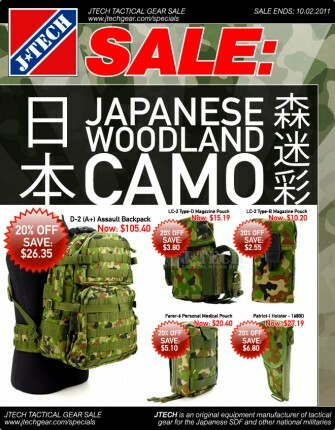 Features include a main pouch which can hold up to 13L, 1000D Nylon construction and YKK buckles. The pack also supports hydration bladders up to 3L and is compatible with the J-TECH compression stuff sack. 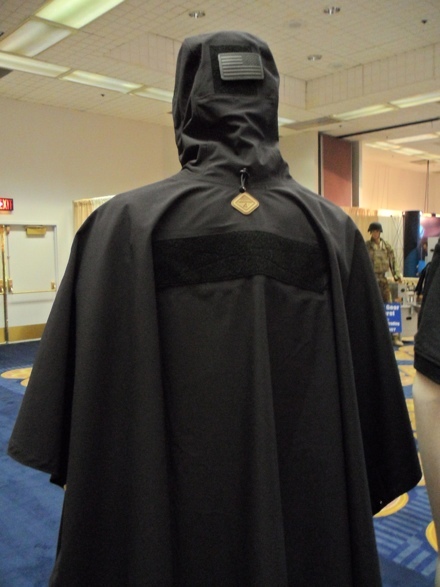 Ghost Army Tactical is now working on their own line of gear, including the “Penumbra” Boonie. Each Penumbra is made from 50/50 NYCO Ripstop US Army Issue Multicam low IR Glow material. 550 Para cord attachment points cover the hat, allowing for the addition of gillie suit scrim, while loop Velcro panels allow for the attachment of patches, IR glint tape, and an IR distress beacon attachment. 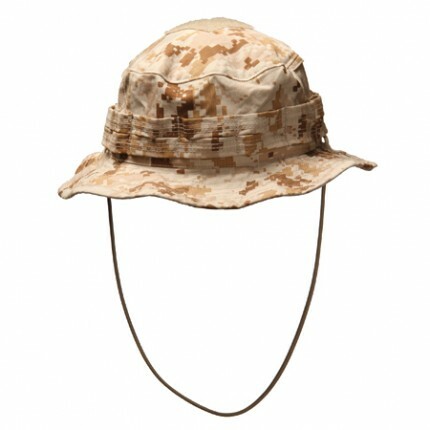 Heavy duty abrasion resistant nylon mesh covers the top of the hat, keeping the wearer cool while keeping sunlight out. Each “Penumbra” is custom made to order and is manufactured in the USA. 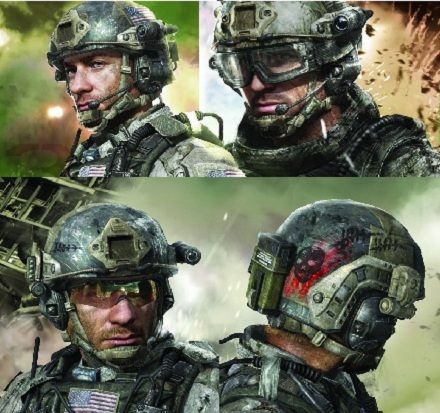 It was brought to my attention that MW3 will feature OPS-CORE FAST helmets, based on these images. Pretty cool. Who knows what other gear we’ll see when the game gets released? After all, they’re starting to show manufactures on the firearm models. 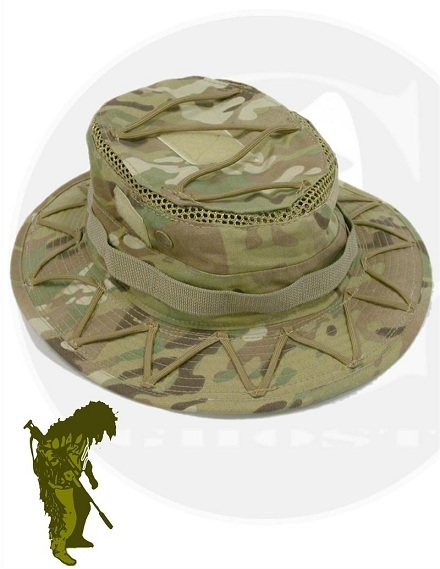 It’s the classic Boonie hat design, but with a few modern features added by Blackhawk! to appeal to the modern warrior. The hat itself is 50/50 NYCO with a self fabric brim lining and self fabric side-band branch loops. It includes mesh side vents and crown lining, and a hidden mesh map pocket. A square VELCRO loop on the crown allows for attachment of badges and other materials, and a drawstring with rear cordlock can be used as a chinstrap or cinching cord. The DM3 Desert Digital camo model is shown above, but MultiCam is also available, which I happen to own. It’s a very good Boonie, although I suggest going a half-size above what you normally wear for a hat, otherwise it could be a bit tight. One of the best things about attending a floor show is wearing a media badge. And one of the best things about wearing a media badge is accompanying it with a great sling. 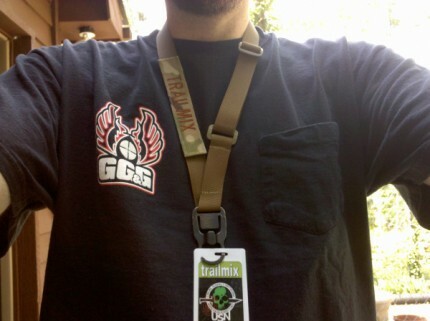 In comes the Advanced Outfitters Badge Sling. Although info is very sparse at the moment, you can bet I’ll be keeping my eye out for this if and when it become available. 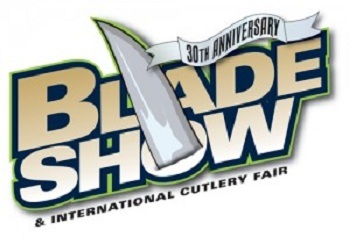 Update: Will be available at Blade Show for $12 each. Will be available for retail after that. 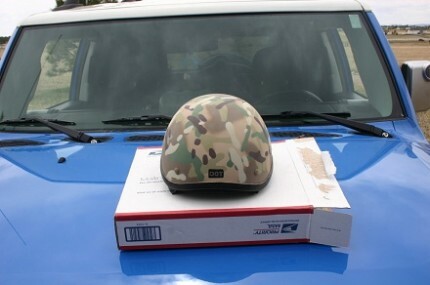 Birddog1911, a member of HDfourms.com, decided to paint his motorcycle helmet in MultiCam using Duracoat paint. It’s a damn fine job, and personally I’d like to know the colors used. I have quite a few things I’d like to Crye-up, and finding the proper colors has been a pain.